After the death of her son Dan, Kathy Eldon and her daughter Amy created a special book dedicated to all their son and brother had meant to them. 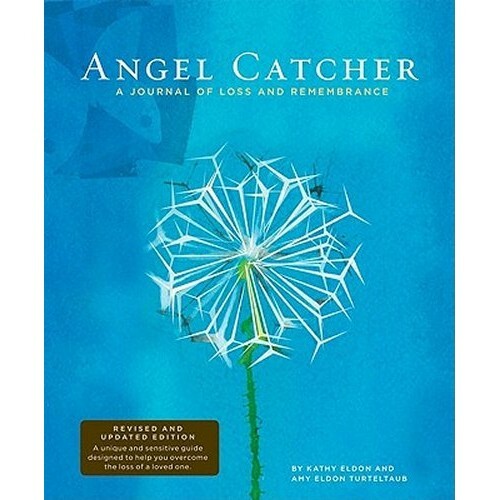 This beautiful grieving journal helps you through the loss and celebrates the life of the person you love. With a new design, room for photographs, headings to inspire reflection, and space to record your own thoughts and memories, this keepsake book will capture forever the treasured memories of a loved one.